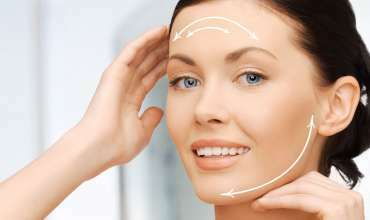 Safe and affordable cosmetic surgery. You deserve to receive the best care possible. Many years of practical experiences provided in the most modern and advanced equipment. 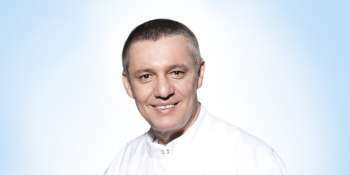 We are proud to offer you one of the most experienced cosmetic surgeons in Slovakia. New Look Holiday has been founded to offer opportunity for everyone to improve her/his looks for affordable surgery prices. We specialize in offering men & women the opportunity to have plastic and cosmetic surgery abroad by one of our experienced, qualified, specialist cosmetic surgeons combined with holiday and beauty breaks in one of the most beautiful historical town of Slovakia – Kosice. 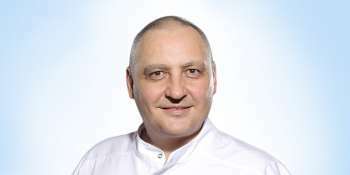 New Look Holiday establishes on many years practical experiences of the center of the plastic and cosmetic surgery abroad in Kosice what is the leader of such the clinics in Slovakia. Our clinics perform in general more than 2 500 plastic and cosmetic surgeries per year. Every surgeon of our team and clinic are registred by law in Health Care Surveillance Authority (HCSA). 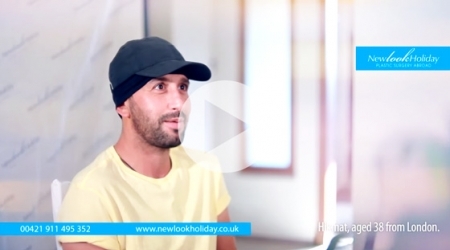 Everyone from the New Look Holiday’s care team is fully English speaking. They care about the pampering and customers satisfactions. 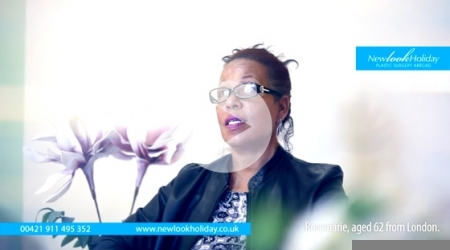 By choosing Cosmetic Surgery Abroad with New Look Holiday you are in safe hands. 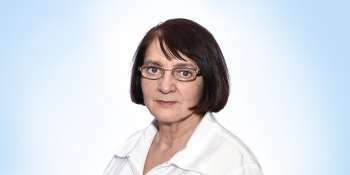 New Look Holiday Care team arrange your plastic and cosmetic surgery abroad in Slovakia from the moment you come to Slovak airport until the time you will take off from the airport. 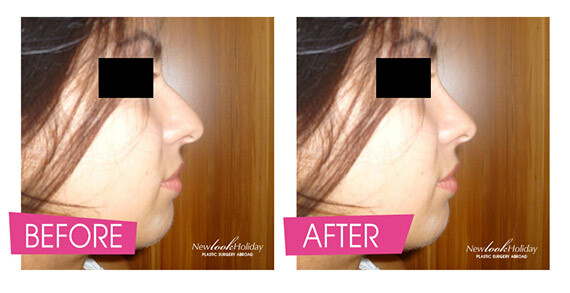 New Look Holiday has prepared for you a group of Plastic and Cosmetic Surgery Combinations. The most popular plastic and cosmetic procedures have been put together in special packages tailored according to your needs and aesthetic desires. With our discounts you will get even more cheap cosmetic surgery. Our expert staff, cosmetic surgeons and physicians will assist you in determining how many and which cosmetic surgeries can be safely and effectively combined into one medical trip. With plastic surgery imaging you can see your own cosmetic surgery pictures before having cosmetic surgery by our new service Plastic Surgery Imaging!